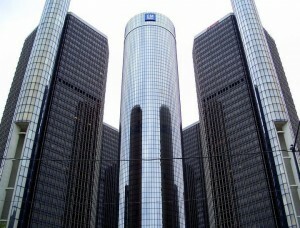 Perhaps the most impressive aspect of Detroit’s multi-dimensional presence is its architecture. 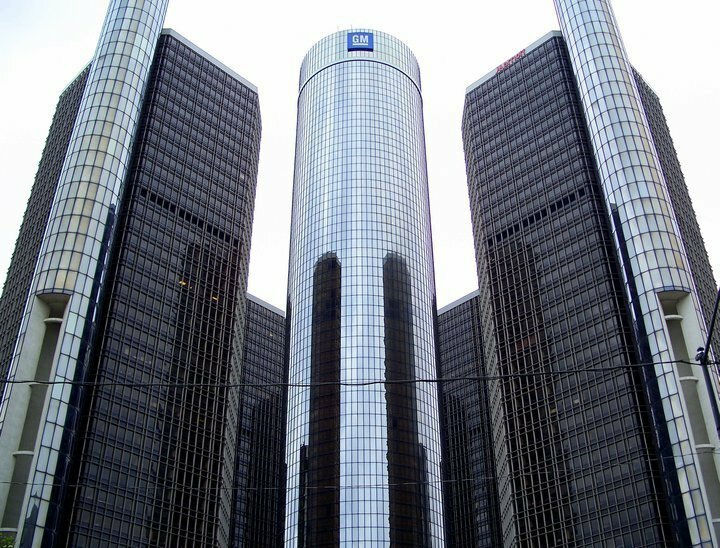 From downtown to the suburbs, commercial to residential, low-rise to high-rise, historic to modern, and everything in between, Detroit architecture comprises an awe-inspiring breadth of revolutionary, groundbreaking and just downright gorgeous structures that will be covered here at length. Religious buildings cement Detroit’s incredible architectural legacy more than any other type of structure. From mosques in Dearborn, to synagogues in Southfield, to grandiose cathedrals along Woodward’s “Piety Hill”, one is never more than a moment away from a striking house of worship. Though nearly every major world religion and nearly every denomination of Christianity has at least one congregation in the Detroit area, we believe that the Catholic Church has done more to beautify Detroit than perhaps any other single organization. In fact, we’re so in love with our city’s Catholic architecture that we decided, as a tribute, to add a Sacred Heart to our I Love Detroit Michigan logo. Count on seeing very regular and extensive coverage of Detroit’s myriad religious structures in these pages. Sadly, Detroit’s interminable roster of abandoned and condemned structures renders architecture one of its least impressive aspects, as well. I Love Detroit Michigan strives to promote beauty first, but also acknowledges the undeniable aesthetic potential of urban decay. We publish numerous shots of what we perceive to be the most dangerous and dilapidated structures in the city not to poke fun, but to draw awareness to what we consider a public safety disaster of epidemic proportions. We publish numerous photo-heavy blogs on buildings that are clearly many decades past their prime not only to illustrate our city’s glorious past, but also to encourage our readers to dream of and work towards a comprehensive redevelopment fueled glorious future.